I have a number of appearances in the Los Angeles area this May. A total of 10, which is probably a record for me after 20 years in this business! I have a new lecture titled CULTURE AND COMICS that I'll be presenting at various libraries. It's a historical look at Latinos in the U.S. comics industry, covering the 1940s through today. 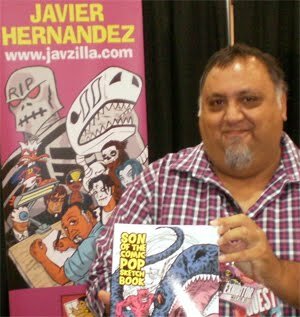 I also share my upbringing in a bilingual Mexican-American home and how that influenced my own comics career. 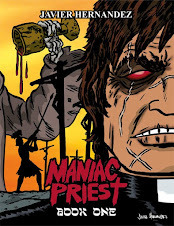 This year actually marks the 20th Anniversary of my comic EL MUERTO, so some of the material I cover will reflect on that personal milestone as well. In addition to the CULTURE AND COMICS lectures, I also have several appearances at comic book events throughout the month. Here's the schedule:5/5: "ATTACK OF THE COMIC BOOKS!" - Sorensen Library, Whittier, CA. 9am-2pm. A free annual comic convention. 5/6: "GEEK ON" - University California at Riverside, Riverside, CA. 9am-6pm. A free comics/anime convention. 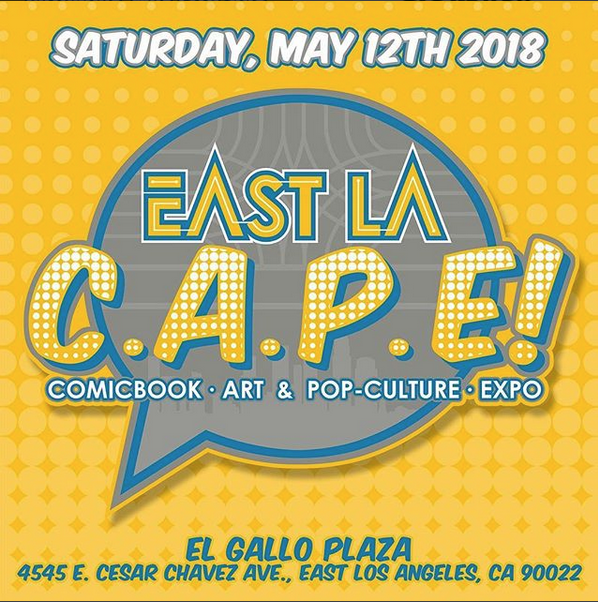 5/12: "East LA C.A.P.E." - El Gallo Plaza, East Los Angeles, CA. 11am-6pm. A free comics & pop culture convention. 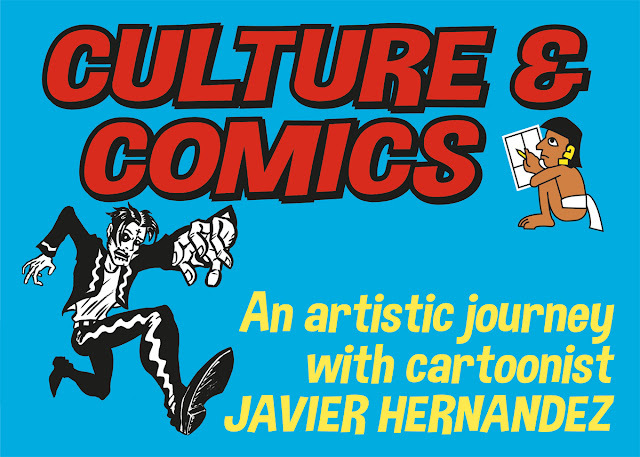 5/19: "CULTURE & COMICS" - Claremont Library, Claremont, CA. 11am - 12 noon. A free lecture. 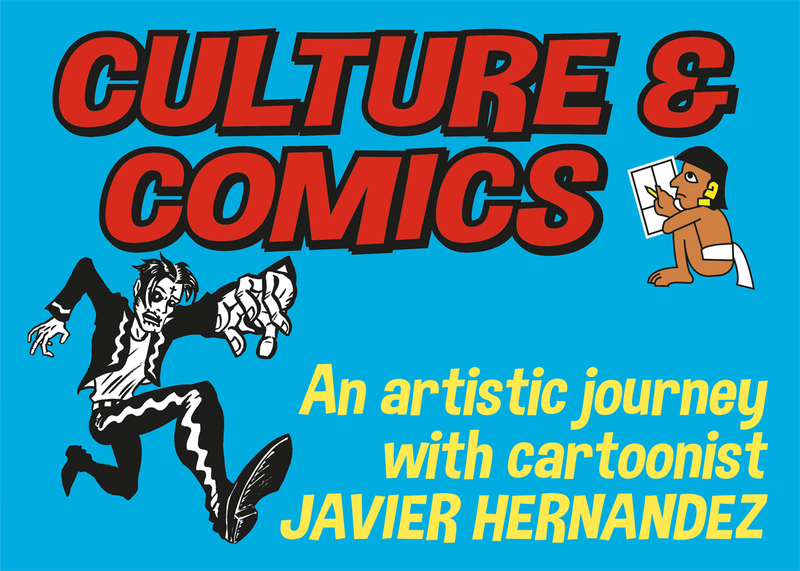 5/19: "CULTURE & COMICS" - Baldwin Park Library, Baldwin Park, CA. 2pm - 3pm. A free lecture. 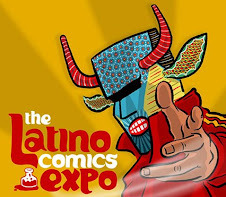 5/19: "CULTURE & COMICS" - Los Nietos Library, Whittier, CA. 5pm - 6pm. A free lecture. 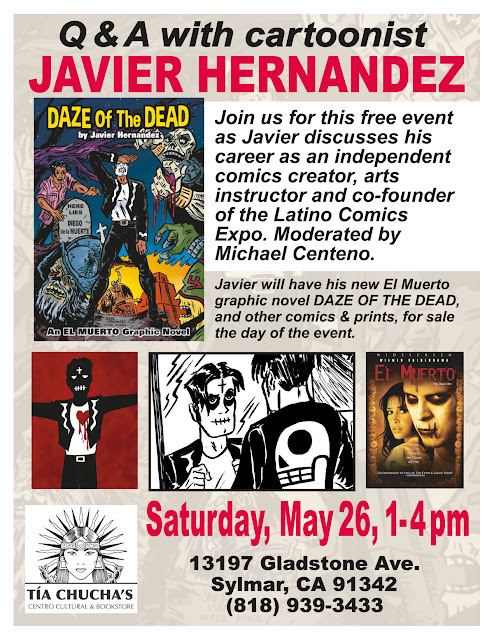 5/23: "CULTURE & COMICS" - Hollydale Library, South Gate, CA. 6pm - 7pm. A free lecture. 5/24: "LET'S MAKE COMICS!" - Norwalk Library, Norwalk, CA. 4pm - 5pm. 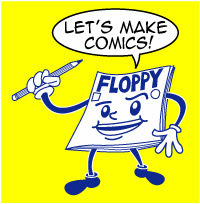 A free comic book workshop for teens age 13-18. 5/26: "Q&A with JAVIER HERNANDEZ" - Tia Chucha's Centro Cultura & Bookstore, Sylmar, CA. 1pm - 4pm. On stage career interview followed by book signing. Free admission. 5/27: "L.A. ZINE FEST" - Pasadena Convention Center, Pasadena, CA. 11am - 6pm. Annual convention for zines and independent publishers. I hope to see some of you at one of these events. 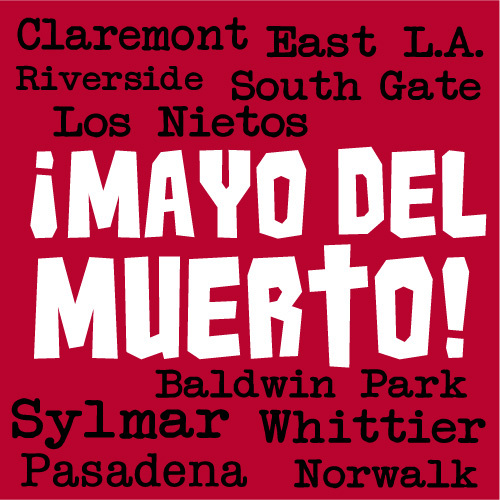 They're all over the greater Los Angeles area, so please see which one fits your schedule and join me this Mayo del Muerto!